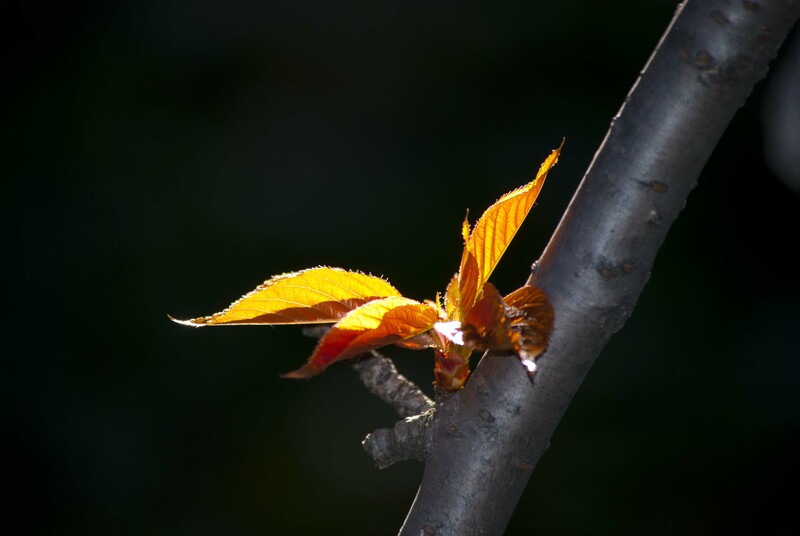 This week’s Photo Challenge is Changing Seasons. Looking through photos that I’ve taken in Central Park in the Spring, and in the Fall, I am momentarily confused. Which season is which? More photos from the Spring and Fall are, respectively, here and here. This entry was posted in Nature, Photography and tagged Changing Seasons, Photography, postaday, postaweek, postaweek2012, Weekly Photo Challenge. Bookmark the permalink. That’s interesting, same here. I’ve got photos from each of the past four seasons and each could easily have come from another. Suppose we gotta get used to it. I love the spring leaves. so filled with promise and life. Very nice juxtaposition of how one moves into the other and the other moves into it: the new life grows into the old and the old helps to bring about the new. 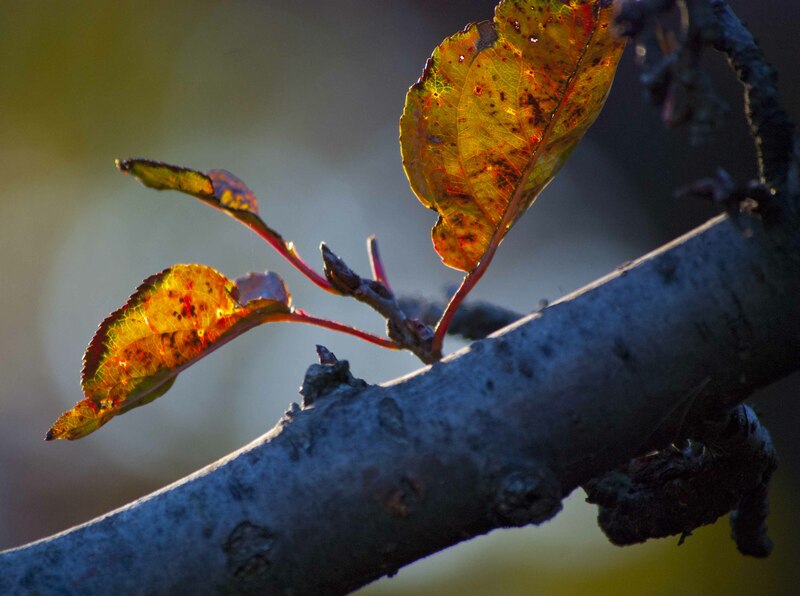 Love backlit fall leaves…nice shots. I like them too… that’s why I’ve got so many shots of them! Yes, I’m in Oregon. Here, we had a delayed summer and typical winter weather seemed to be slow in coming this year. It still seems to be warmer than usual despite some pretty wild storms lately. I was including Sandy in my comment. Wasn’t last winter warmer than usual and previous winters with record breaking snow and cold? Yes, that sounds about right. Last winter, after that freak Halloween snowstorm (this year, of course, we had Sandy for Halloween…just a coincidence? ;-) ), there was essentially no snow for the rest of the winter, and it was exceptionally warm. In the previous couple of years, on the other hand, there were several huge snowstorms. This site, which I’ve just discovered, has a comprehensive compilation of these and other weather statistics dating back all the way to 1876. Thanks for the link to the stats site. Pity it doesn’t include my corner of the south Oregon coast. wow, the first shot just melts in my brain…lovely! Thanks for showing the difference…I wouldn’t know coming form a tropical country.